SHEEPMEN BUILD THE WORLD. 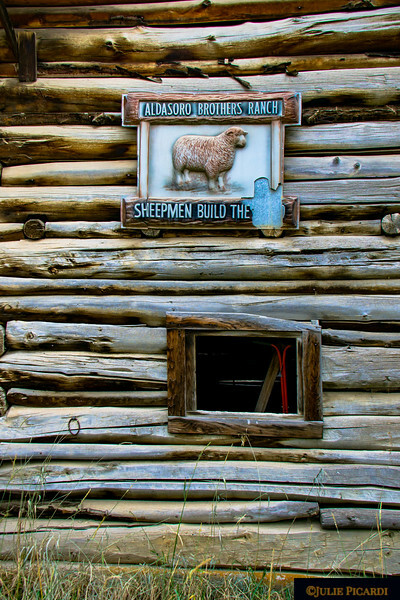 Early residents of the Telluride area in 1926 were the Aldasoro Brothers, immigrants from the Basque region of Spain, who made their living as sheep herders. 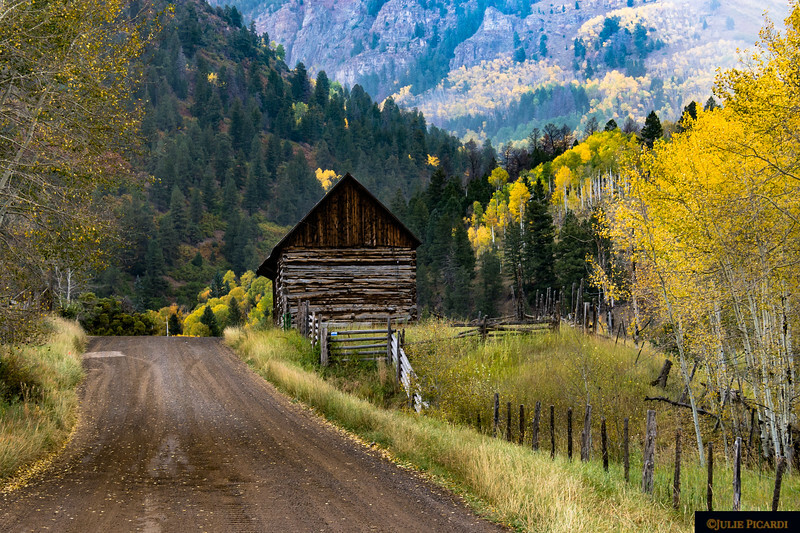 Eventually they bought parcels of property in the area surrounding Telluride to develop a 735 acre ranch, and made a successful income as sheep farmers. 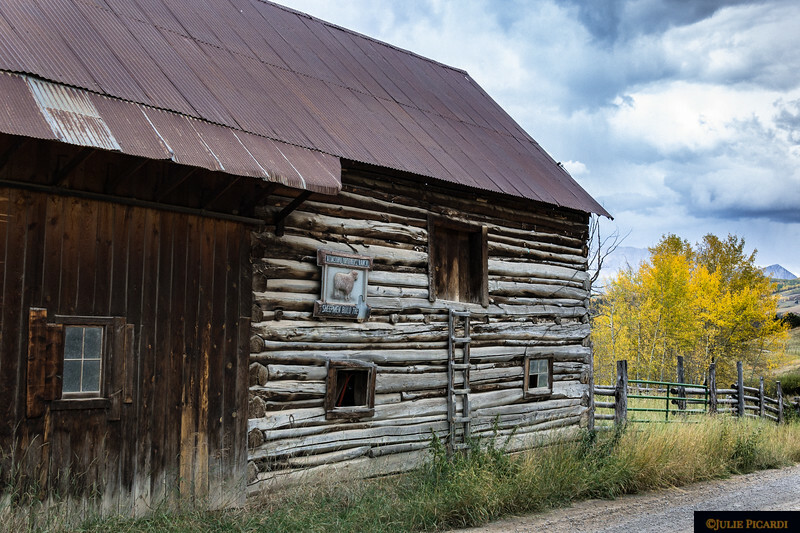 Above is one of a few antique sheep barns which remain intact on the homestead. 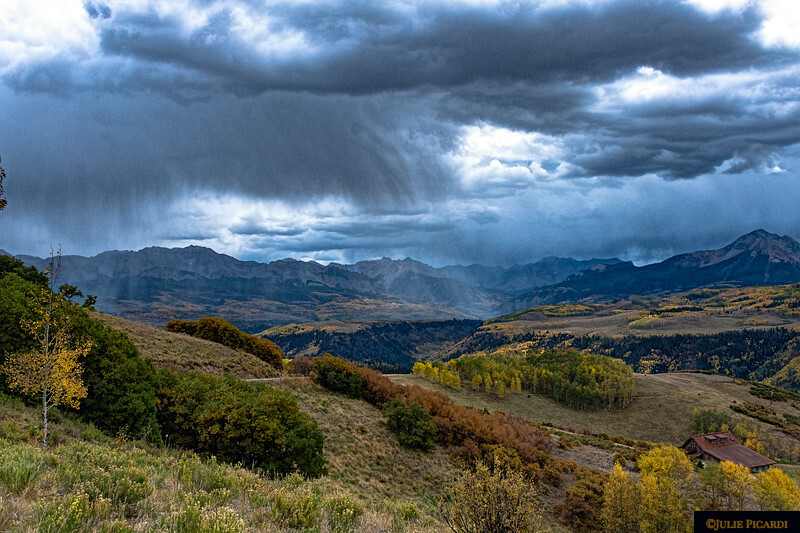 Three sisters of the Aldasoro family live in Telluride and have been active in the development of the town. For a brief visit into history, visit http://www.denverpost.com/news/ci_15011122. 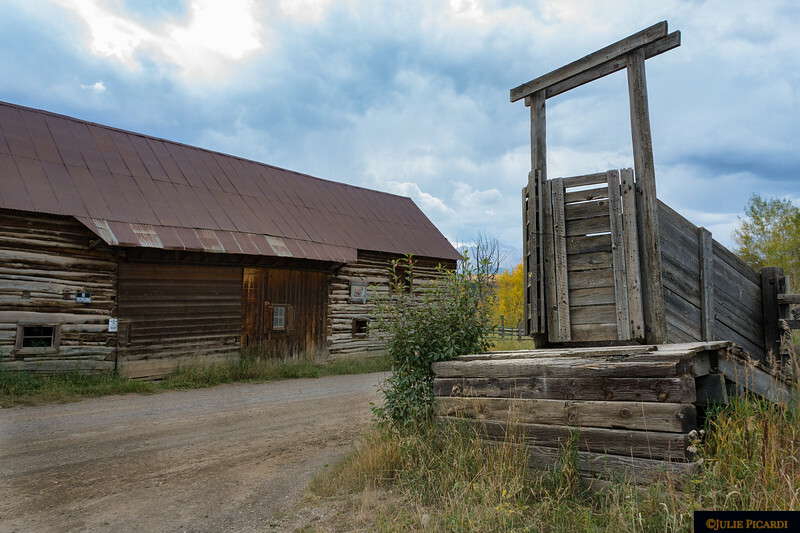 The sisters have been instrumental opening a town museum, supporting the local schools and even developing the commercial airport of Telluride. Growing up in the 1960's in an isolation they compared to Antarctica, little did they know that the family's ranching ventures would result in the successful business endeavors apparent today. Much of the family ranch has been parceled off and sold for investment purposes to such celebrities as Tom Cruise and Clive Cussler. The sisters still maintain a flock of 1000 sheep on the land which remains. 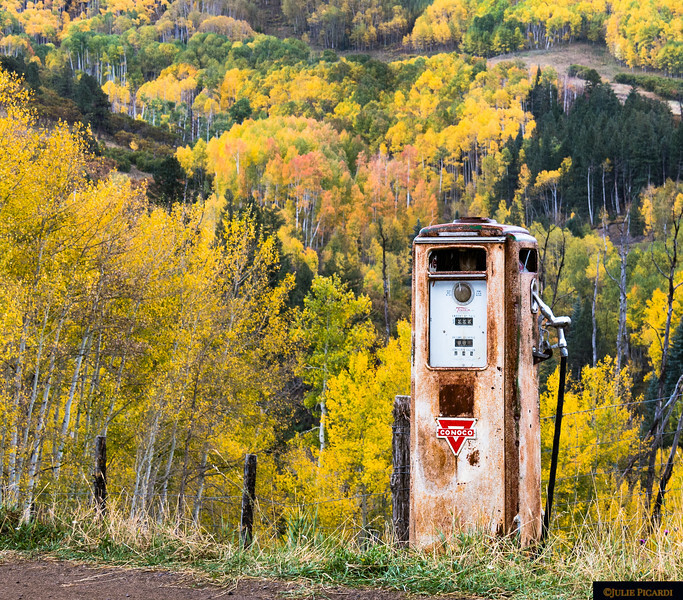 An antique gas pump near the sheep barn on Last Dollar Road. 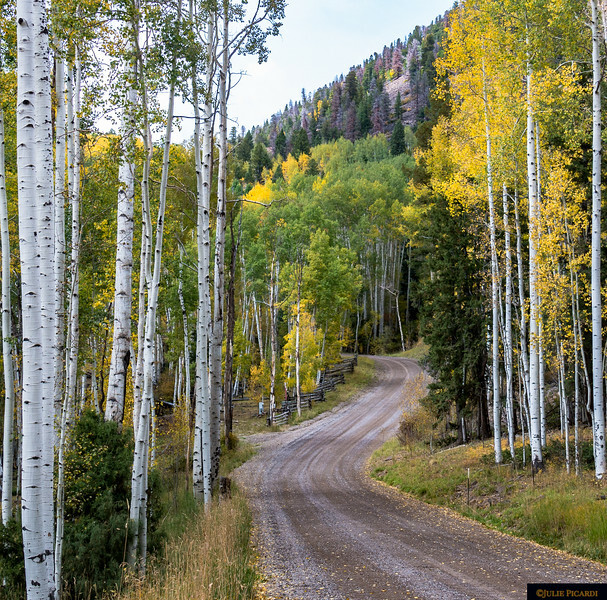 Last Dollar Road, just down the lane from the ranch of Ralph Lauren. 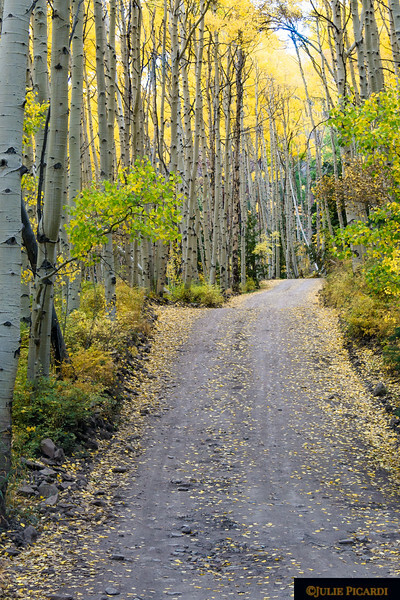 Continuing through the forest on Last Dollar Road.